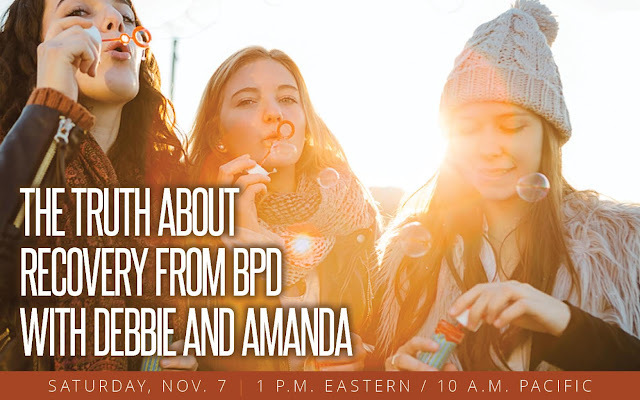 Peer educator and author Debbie Corso and Amanda Smith, LMSW are in recovery from borderline personality disorder. But what does recovery really look like? • How is recovery defined? 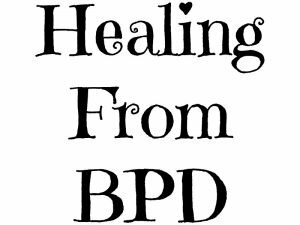 • Does everyone recover from BPD? • What can do today to increase the likelihood of recovery? • How do I know when my recovery is complete? 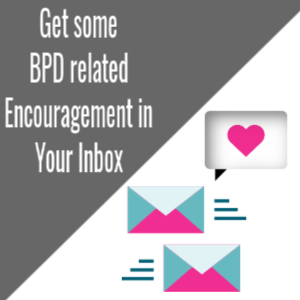 • What can individuals diagnosed with BPD and their families realistically expect in recovery? This special event is open to anyone who would like to learn more about this important topic. 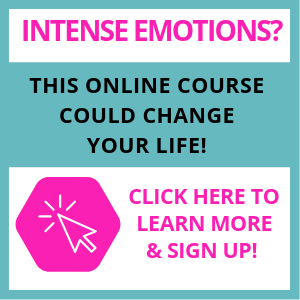 The cost is $39 for the 60-minute webinar. This event will also be recorded for registered participants. It would be great if this was free as pay enough in recovery from BPD as it is.